Following on from our earlier post of collective nouns, we thought we’d bring you some more. Some you may know but we’re sure there will be some new ones on the list. Did you know the collective noun for leopards is a leap? It’s not terribly likely that you will see them in groups, they are solitary creatures and usually quite shy. 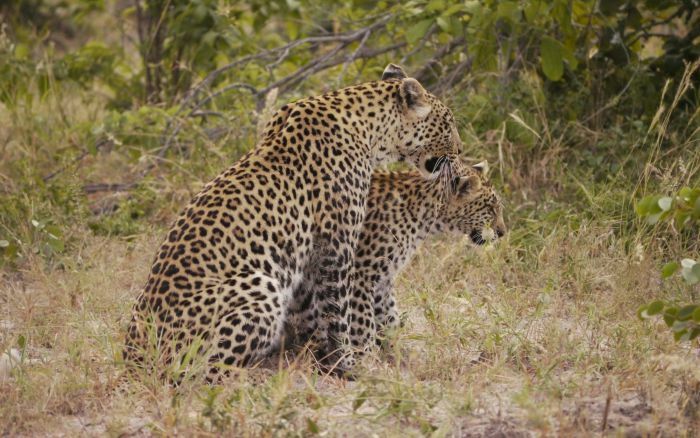 You may come across courting leopards or a mother with her cub, always a delight to behold. 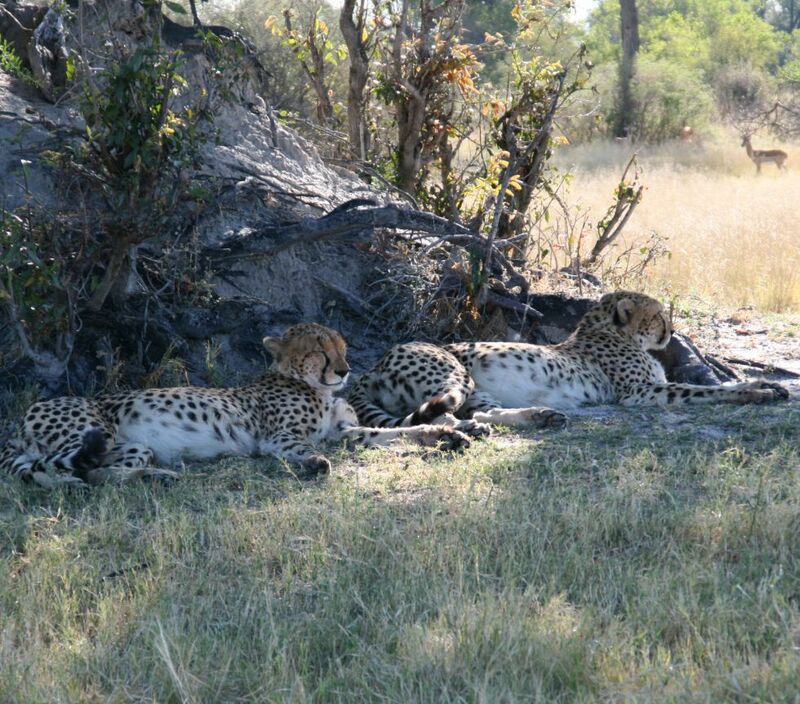 You are more likely to come across a coalition of cheetahs. Cheetah siblings can sometimes be seen to work together to bring down their prey. It’s far easier to catch your food when you work as a team. 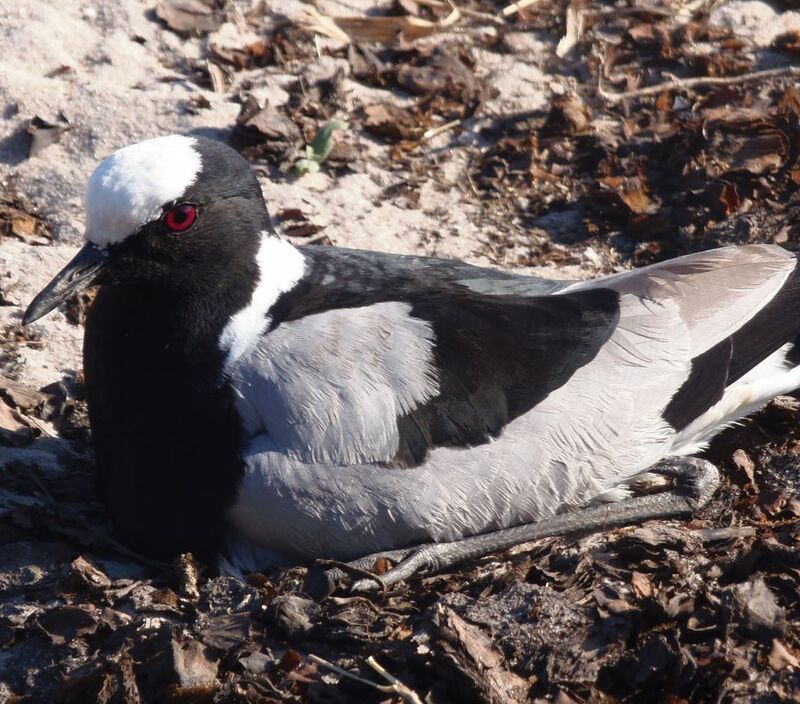 When they gather together, plovers (or lapwings as they are now known) are a congregation, and they will lay a ‘clutch’ of eggs. 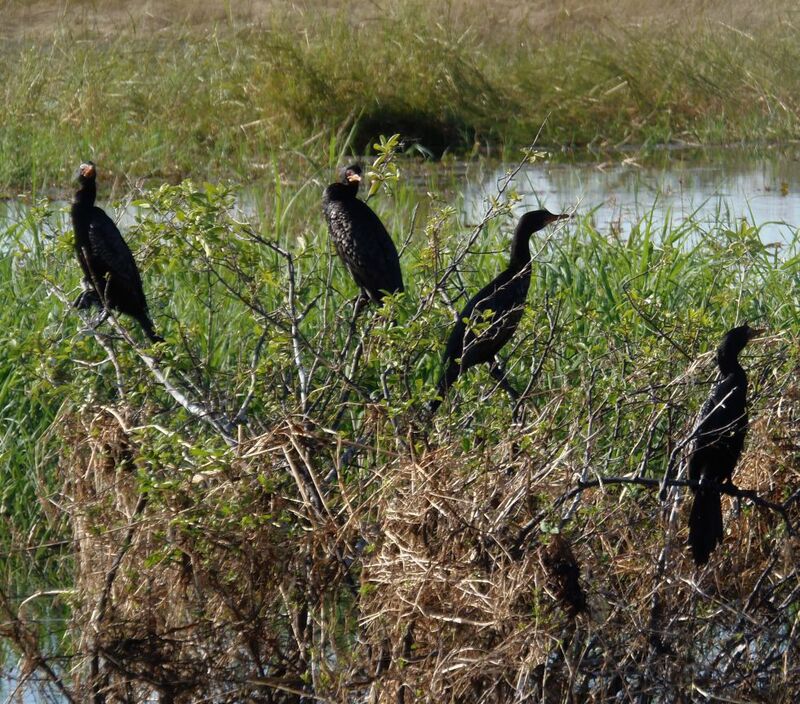 A gathering of cormorants is a gulp – not one we had heard before either. 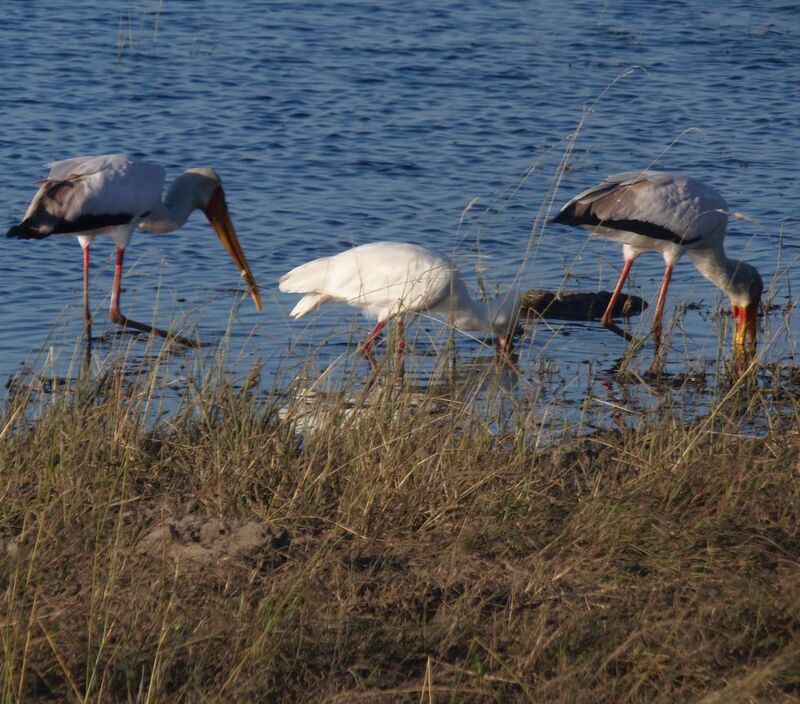 Staying with birds, you get a mustering of storks and a parliament of owls. One we’re sure you will have come across before is a pack of wild dogs. It’s the same way we refer to a group of domestic dogs, there’s always a leader of the pack. In the case of wild dogs, each pack has an alpha male and female. Only the alpha couple will breed and the entire pack helps to raise the pups. They all look after each other. You can read more about wild dogs here. Last, but by no means least is the hyena, a group of these cunning opportunists is called a clan. With the spotted hyena, the females are larger and more aggressive than the males, they dominate the clan. With brown hyenas and aardwolves, the males are the dominant clan members. If you have any collective nouns that we haven’t covered, do let us know – we’re always keen to add to the collection.